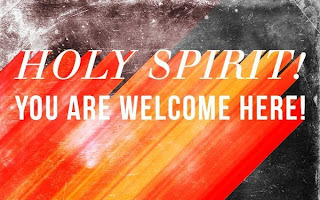 At the moment of salvation the Holy Spirit – the Helper Who Jesus said He would send, takes up residency within us to guide, convict, direct and empower us. Each day following that moment we need ask The Holy Spirit to fill us anew! Are you feeling like your tank is empty? Trying Asking the Holy Spirit to fill you and He will!!! Next, quit trying to operate in your “own power” and operate in His as The Spirit will empower you!